This class will be dedicated to strength development. 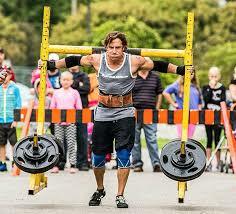 We will use traditional strength building as well as Strongman movements in the one hour class. 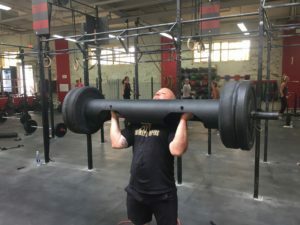 Sleds Pushes/Pulls, Yoke Carries, Barbell Lifts, Rope Climbs, Strict Gymnastics, Assault Bikes, Farmers Carries, Log Bars, Kegs, Stones, Axle Bars, Slam Balls and more. Both John Provost and Tom Walsh have their CrossFit Strongman Certification. Classes will primarily be led by John P.
This class is Free for all members. Non-members are welcome with a $20/class fee. Programming will be provided for every class. 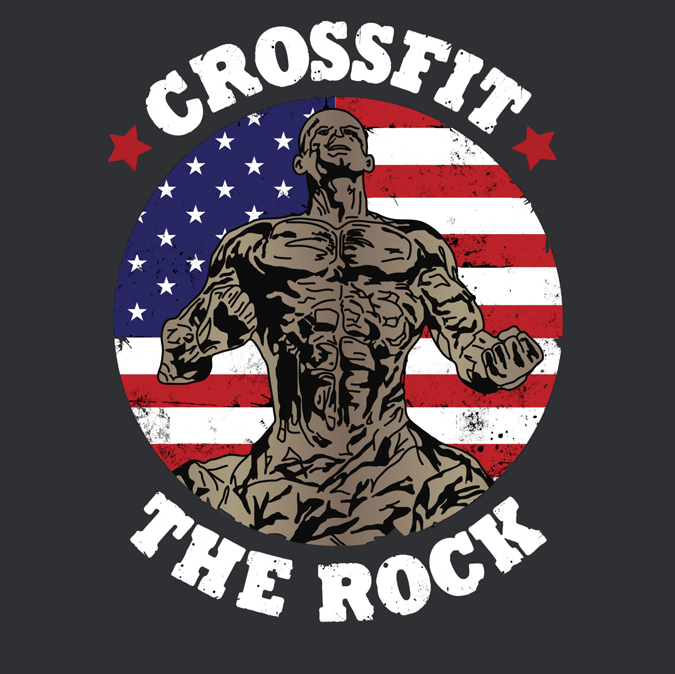 Similar to standard CrossFit classes, all you have to do is show up and be ready to learn and work hard.